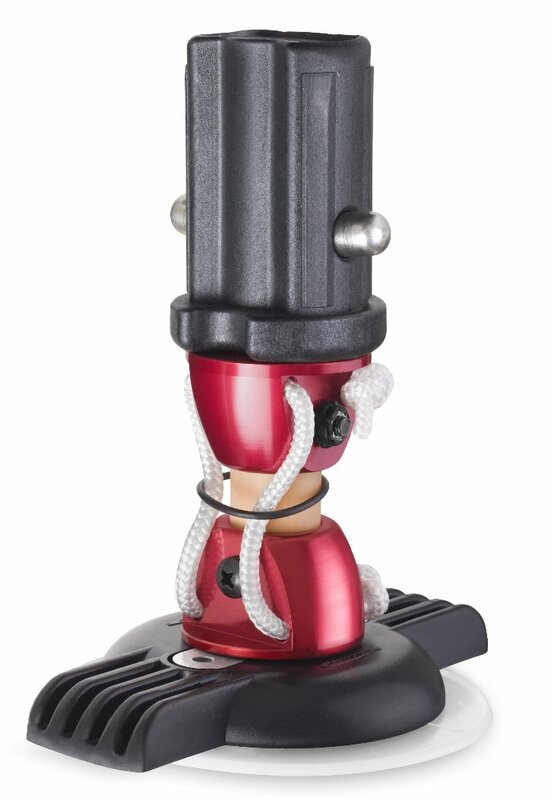 The Streamlined twist-on mast foot is simply the best mast base you can buy. Super strong, super durable and shiny red so it's hard to forget when you're de-rigging! Have the confidence in your gear to push the limits and know you will come back to the beach with your gear intact. Comes in either the euro-pin or US-base cup style, so you can fit whatever kind of extension you have.